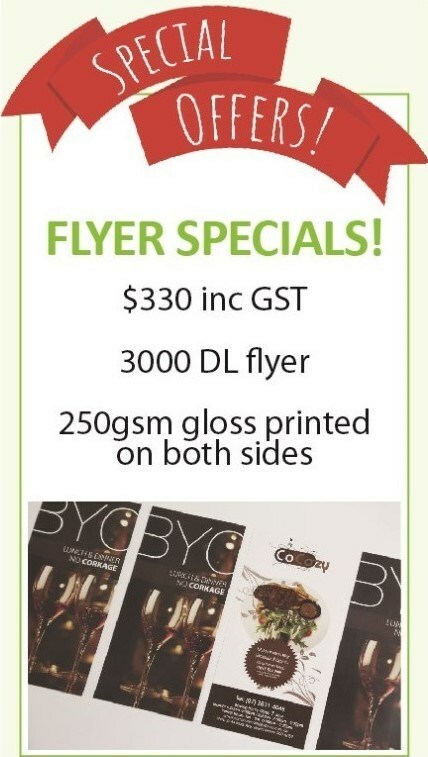 Seven Print Brisbane offers print consultation and quality promotional card printing at competitive prices. 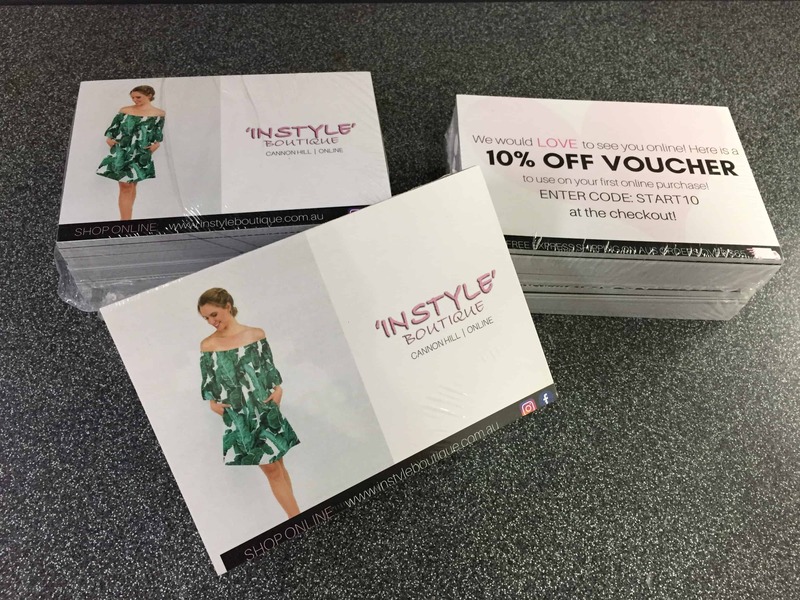 Based in Brisbane Southside Seven Print specialised in full colour digital printing for promotion card, Christmas card, invitation card, and calendars. 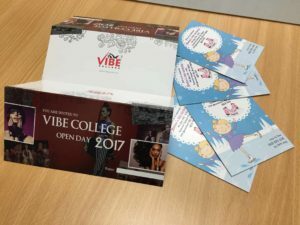 Promotion card can be printed on A6 size 300gsm gloss card on one or both side, the cards can have matt or gloss celloglaze on one side. 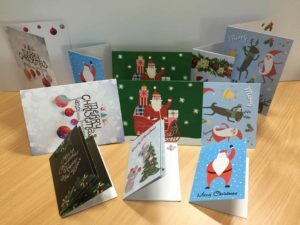 On the other hand, most common size for Christmas and invitation cards are A5 single fold to A6 on 300gsm gloss card, and gloss or matt celloglaze can be added on as option. 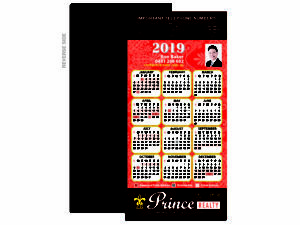 There are 2 types of magnetic calendars that are commonly used: Calendar with magnet, which is DL flyer printed on 300gsm gloss card with magnet attached on one side; and full magnet calendar which is the calendar printed on one side of the 0.5mm magnetic material with gloss coating. These calendars are great promotion tools as fridge magnet. Seven Print also produce custom promotional cards in other styles and specifications at customer’s request. 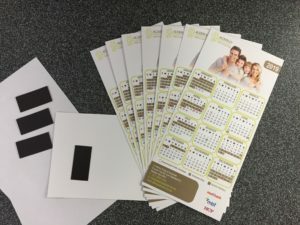 Turnaround time for promotional card (except calendars) printing is 3 – 5 working days with print ready artwork. Express service is available for some items at 20% surcharge ($20 minimum). Seven Print offer design service if you need help putting together print ready file for promotional card. Please contact Seven Print to get a quote for your promotional cards. Tell us about your printing project and our specialist staff will provide you with the right solution and cost estimate, all obligation free!